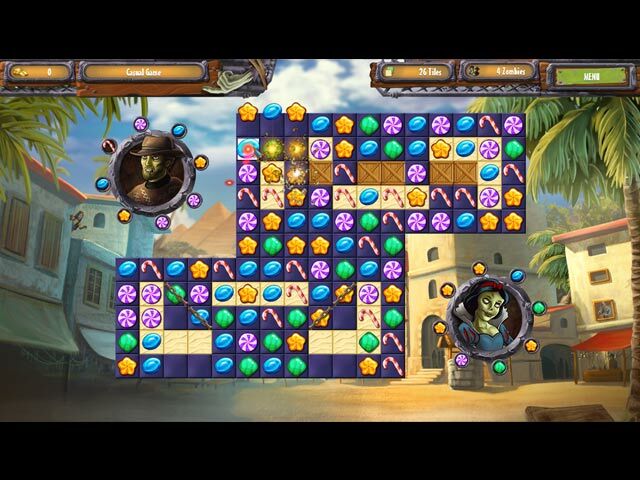 Zombie Solitaire 2: Chapter 3 game download. 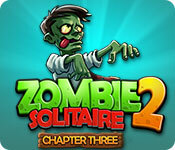 Free download Zombie Solitaire 2: Chapter 3 for Mac. Solitaire fun for the whole family! Can you save the world from the Zombie invasion? 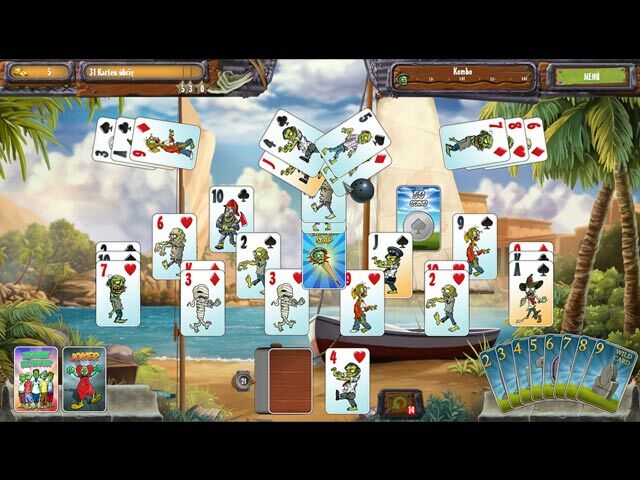 Play your cards right and prevail in numerous adventures to thwart the epidemic! A hot lead to the ultimate Zombie hangout fills you with new hope. 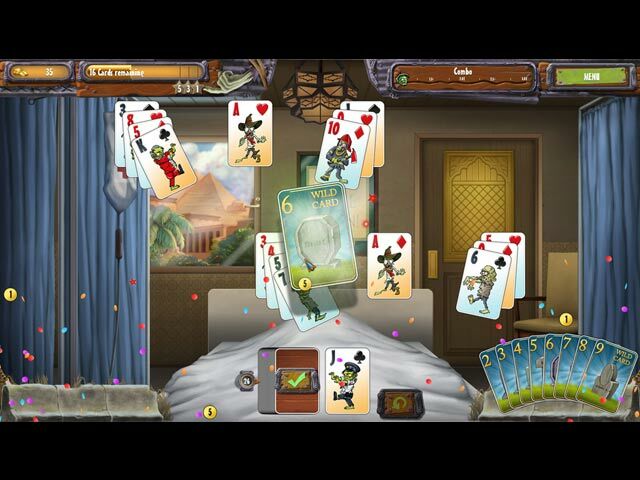 So get going and master exciting solitaire matches, sugar sweet Match 3 duels and lightning fast time management battles. Get ready for the most hilarious showdown ever!